Home Introduction A Tour at Jong’s Crocodile Farm, Sarawak. 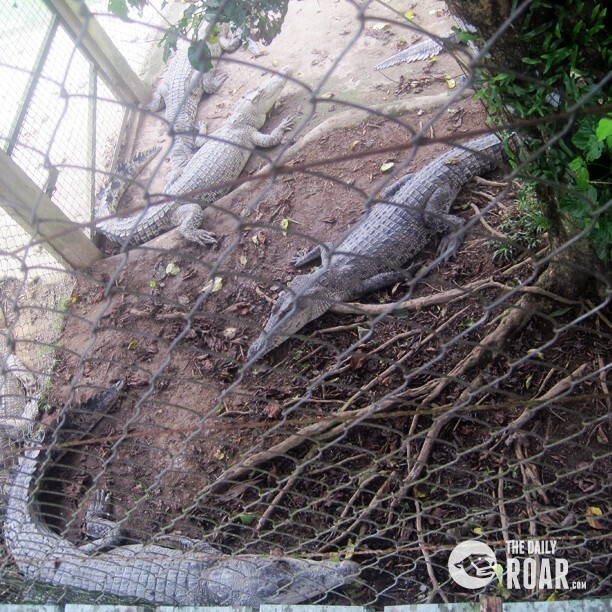 A Tour at Jong’s Crocodile Farm, Sarawak. Are you a fan of crocodiles? Interested to see them in action, munching and chomping away the raw meat with their large, strong jaws? 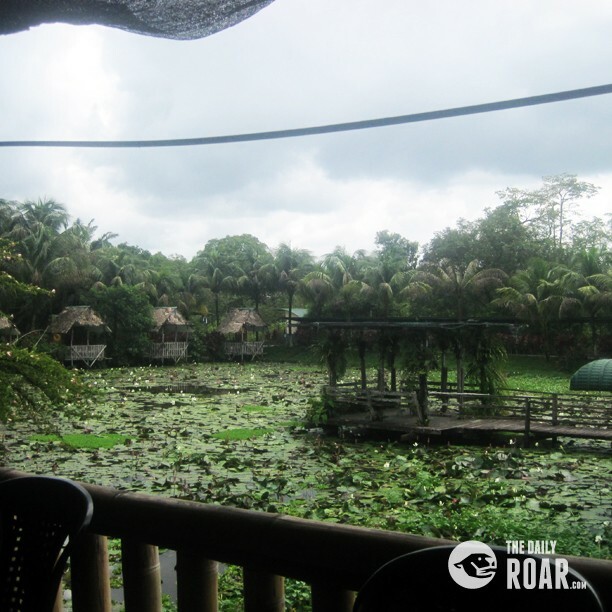 If you ever have the chance to visit Sarawak, then head on to Jong’s Crocodile Farm. 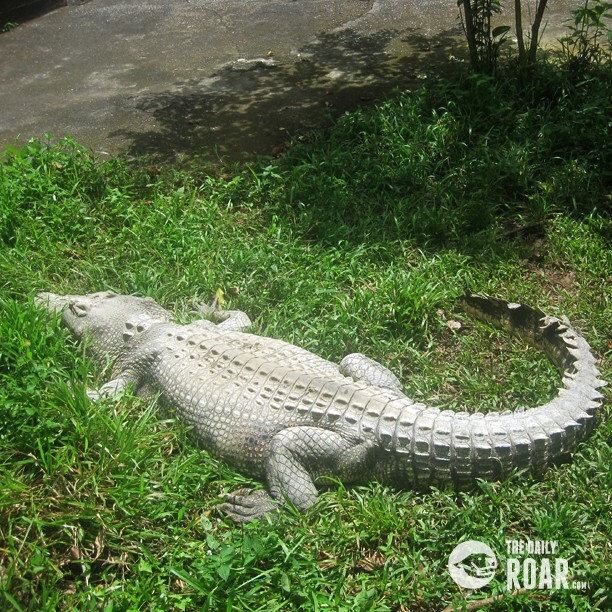 Located at 18th Mile Kuching-Serian Road, just past the small town Siburan, it is said that the farm is the only crocodile-breeding farm in Sarawak. Locals and even tourists from around the world would visit here. 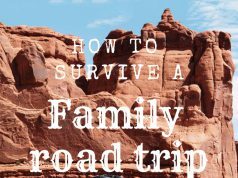 The local denizens would visit this farm for recreational purposes, bringing their family members and friends alike during the weekends. Visiting tourists would have the chance to witness the crocodiles during their feeding time, which is pretty much one of the main attractions about the place. There is this little museum located within the farm not far from the entrance. 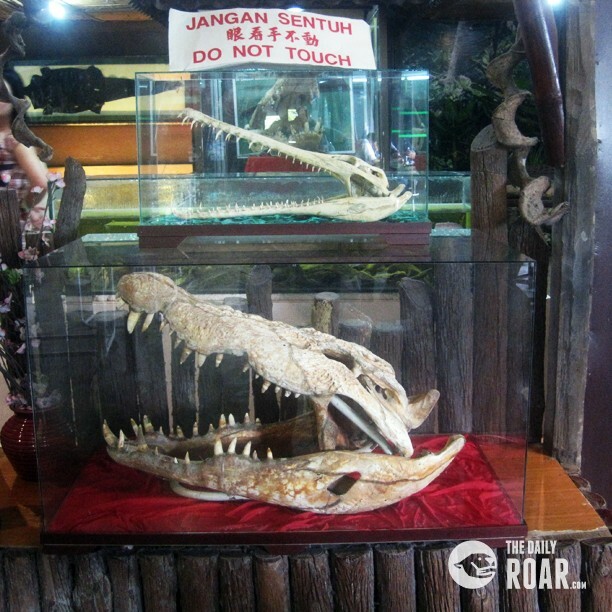 Visitors have the opportunity to learn about the history of crocodiles in Sarawak, especially about the legendary Bujang Senang, the once feared 20-feet man-eating crocodile found in Sri Aman, Sarawak. The mini museum also showcases the life-size replica of the skull of Bujang Senang. Besides showcasing the different species of crocodiles and a few alligators, the farm is also showing its potential of becoming a private zoo. There are domestic and exotic animals in their own cages which separates them from visitors, and fishes in their own breeding ponds and aquariums. Recently the farm is under some serious renovations to add more animals to display. This farm receives its fair share of positive and negative responds from different people who experienced their visit to the place. 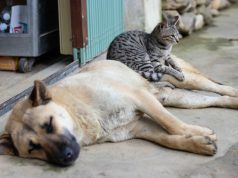 Personally, I think that this farm is great, although there have been some issues regarding on the hygiene and safety of the place. Nevertheless, it was quite an educational visit the last time I visited the place. I get to know the different kind of crocodiles and seeing them live in action that even reading about them on the books or at the Internet is not enough. So, if you ever have the opportunity to visit Sarawak, then try out and visit the Jong’s Crocodile Farm. Entrance fees are RM16 for adults and RM8 for children. 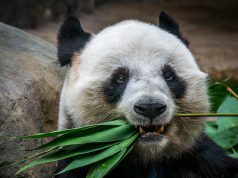 Opening hours are from 9 a.m to 6 p.m and the feeding time is between 11 a.m. to 3 p.m.